The newly appointed Apostolic Nuncio, Archbishop Luigi Bianco, on 17th April 2019, presented copies of his credentials to Hon. Sam Kutesa, Minister of Foreign Affairs in Kampala. Hon. 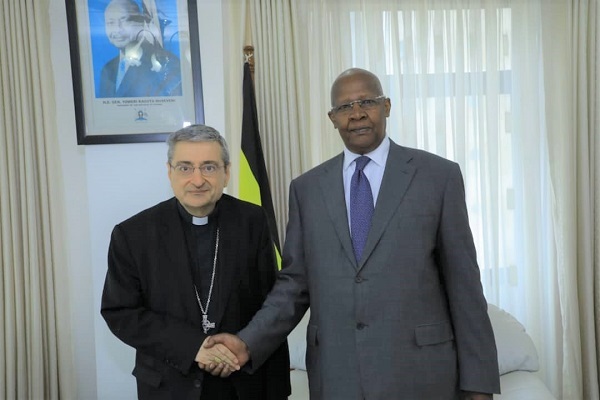 Kutesa in welcoming Archbishop Bianco, extended thanks to the Holy See for the work they continue to do in Uganda and the region most notably the recent reconciliatory efforts spearheaded by the Holy Father towards achieving peace in South Sudan. "Happy Easter to you all! May the Lord continue to protect, bless, and shower you with His love." - H.E. Ambassador Marcel R. Tibaleka, Head of Mission. "Happy Easter! Wishing you a meaningful, memorable and wonderful Easter!" - Ambassador Danny M. Ssozi, Deputy Head of Mission / Trade & Investment. "I hope that love and peace fills your life this season. Have a blessed Easter!" - Margaret M. Otteskov, Minister Counsellor/ Head of Chancery/ Tourism Desk. "Happy Easter to you All! May the spirit of Easter bring you and your family a festivity full of joy and happiness." - Fred Moses Mukhooli, Counsellor/ Public Diplomacy/ Multilateral Agencies. "Happy Easter! Celebrate this holiday with peace and forgiveness. May this Easter be memorable and fun." - Claire Adhiambo, Third Secretary / Consular Officer/ Multilateral Agencies. "Happy Easter! May you celebrate life and the true meaning of this holiday with your loved ones." - Hope Sanyu Nakibowa, Administrative Attache. "May this holiday bring you a renewed hope for a better tomorrow. Have a blessed Easter!" - Consular Section/Accounts/Technical Support Teams. H.E. Ambassador Marcel R. Tibaleka has had a series of business meetings in Bratislava, Slovakia, with Slovak government and business officials during which he called for the need for Slovakia to create sustainable trade linkages with Uganda by sourcing good quality products from each other's growing export markets. 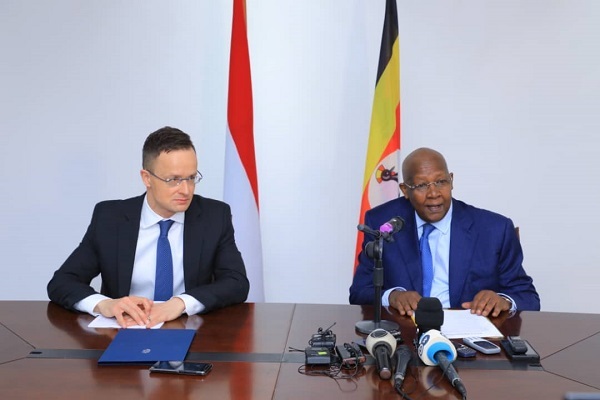 In a bid to strengthen bilateral cooperation between Uganda and Hungary, the Government of Hungary has pledged a Grant of 16 million Euros to the Government of the Republic of Uganda. This was announced at a joint press briefing, held on 12th March 2019, by Hon. Sam Kutesa, Minister of Foreign Affairs of the Republic of Uganda and Hon. Peter Szijjarto, Minister of Foreign Affairs and Trade of Hungary. 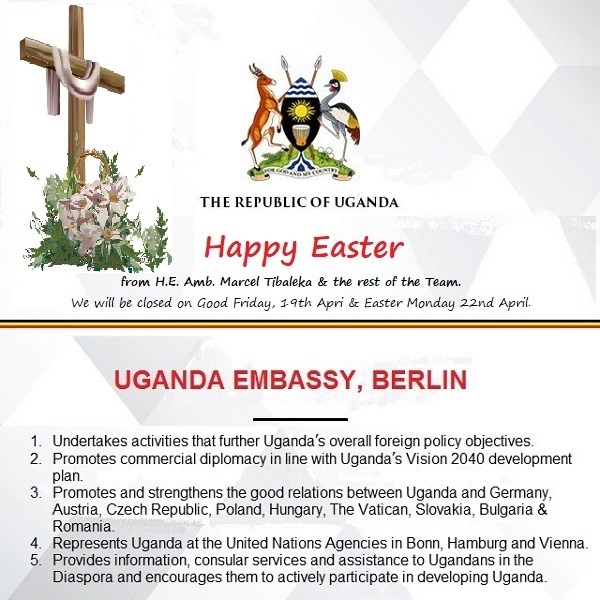 The Uganda Embassy has commended a group of Ugandans, living in Germany under the umbrella of Afroberliner ENT. 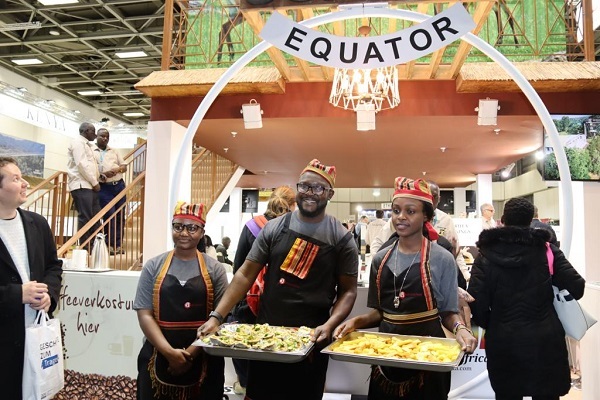 Group, who showcased Uganda's untapped tourism potential by featuring the Ugandan Rolex at the just concluded ITB Berlin. 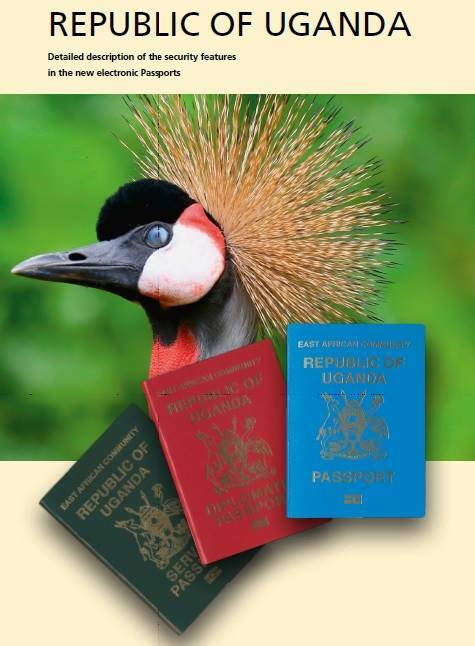 The Uganda Embassy, Berlin, wishes to inform the Ugandan diaspora in its areas of accreditation that the new passports (A series) came into effect on Tuesday 18th December 2018 and will be used alongside the old ordinary passports (B series) which will be phased out on 31st January 2021. H.E. 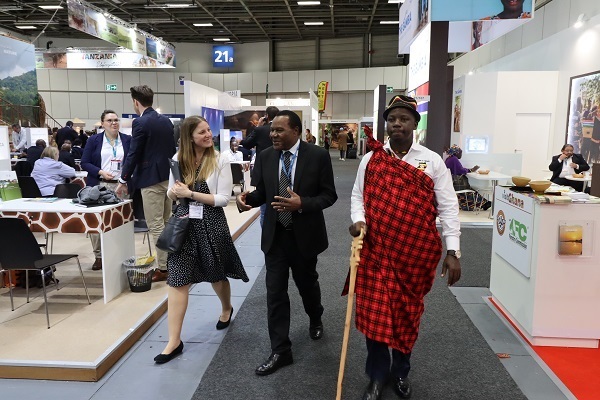 Ambassador Marcel R. Tibaleka has encouraged tour operators to take advantage of ITB Berlin, one of the largest expos in the world, to network and get new business. He said this while attending this year's ITB Berlin that runs from 6th to 10th March 2019. H.E. Ambassador Marcel Tibaleka has met with a team of officials from the Ministry of Finance, Planning and Economic Development, Kampala, who have been at the Embassy in Berlin to provide capacity building on the use of the Programme Budgeting System (PBS) and the implementation of Programme Based Budgeting (PBB). 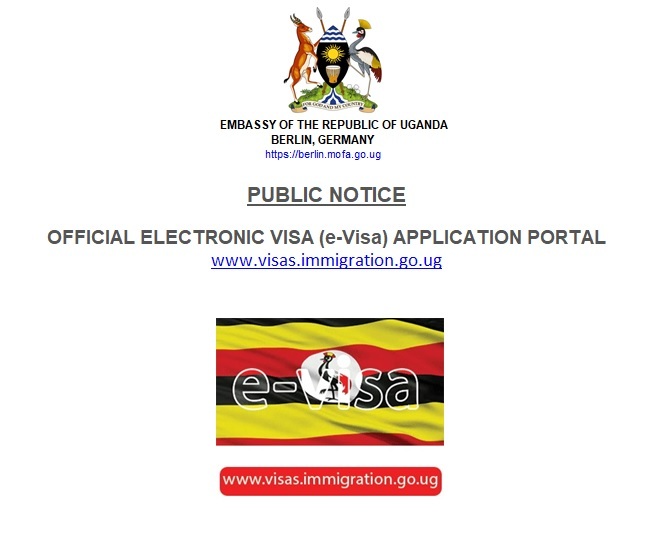 The Uganda Embassy in Berlin, on behalf of the Ministry of Internal Affairs, Directorate of Citizenship and Immigration Control, informs the general public and its esteemed clients that the official electronic visa application portal for the Republic of Uganda is: www.visas.immigration.go.ug. The Embassy takes this opportunity to warn its esteemed clients of the existence of Scam sites which either charge clients exorbitantly or defraud them totally. 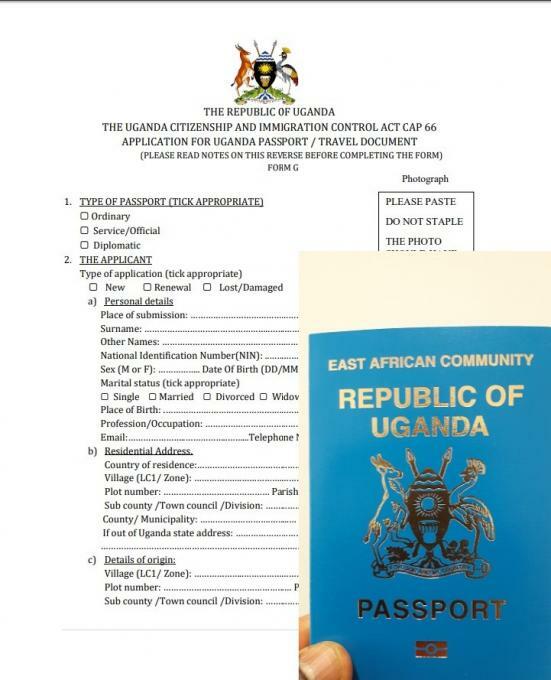 The Directorate of Citizenship and Immigration Control, Ministry of Internal Affairs, Kampala, has advised that all applicants for the new International East African e-Passports should now use Form G which captures more bio-data as compared to the previous Forms A and B. Energy is the prime mover of any country's economic growth and prosperity. Uganda needs adequate, reliable and affordable energy to enhance sustainable development. It is for this reason that energy is a priority sector for development in the Country. 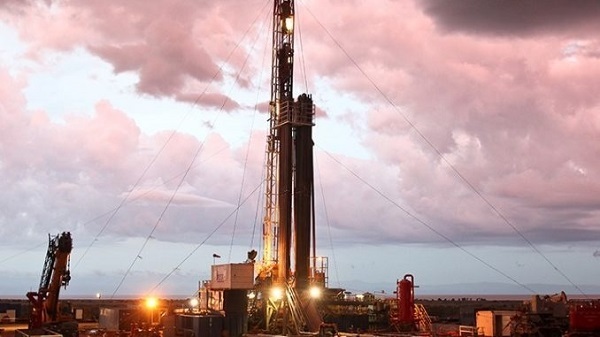 Uganda is well endowed with enormous natural resources such as Minerals, hydro, geothermal, petroleum resources, solar thermal yet only a small fraction of this potential has been harnessed. 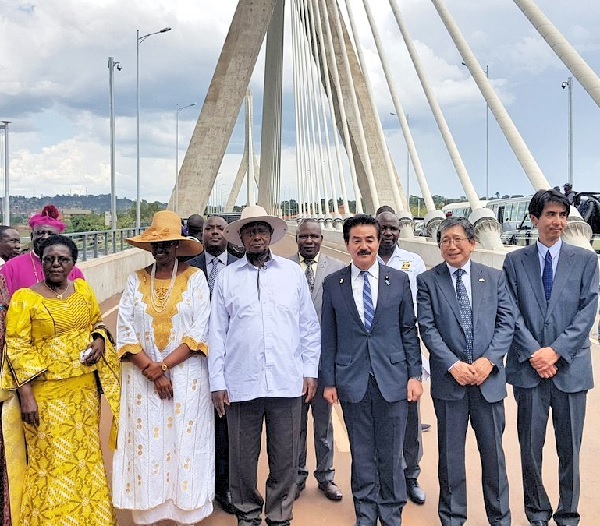 Uganda has made substantial progress on its infrastructure agenda in recent years. The early and successful ICT reform detonated a huge expansion in mobile coverage and penetration resulting in a highly competitive market. Power sector restructuring has paved the way for a rapid doubling of power generation capacity. Uganda is doing well on the water and sanitation MDGs, and has made effective use of performance contracting to improve utility performance. The vast and varied waterways in Uganda are also highly beneficial for the production of hydroelectricity. Upgrading the transportation network and electricity generating and transmission capacity is now Uganda's top economic priority. A comprehensive road network and widespread access to electricity will connect farmers to trading centres, add value to production, and improve the population's welfare. Tourism is a key driver of Uganda's economy; representing a significant opportunity to the attainment of Uganda Vision 2040. 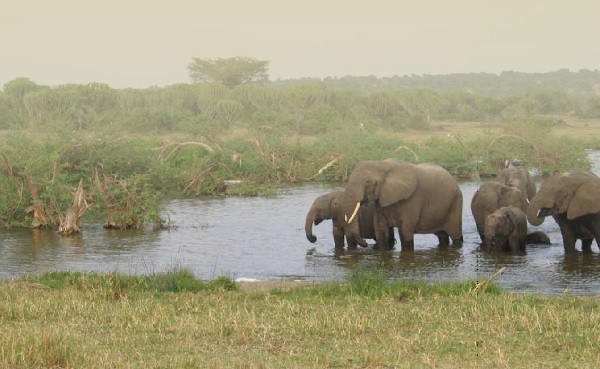 More growth is expected over the next five years, in line with the National Development Plan II 2015/16 - 2019/20, and complements the Uganda Tourism Master Plan. 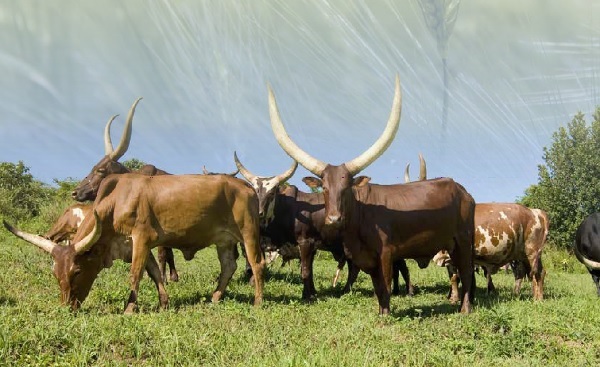 Agriculture is Uganda's most important sector and the largest source of export earnings, averaging 53% per annum and employing 73% of Uganda's population. However, based on various dynamics, value addition of agricultural products is the key economic development. While its hindered by lack of technical skills, lack of energy, standards and storage. Uganda government has put emphasis on developing transport infrastructure to move of commodities from production to consumption points in domestic and regional markets. H.E. 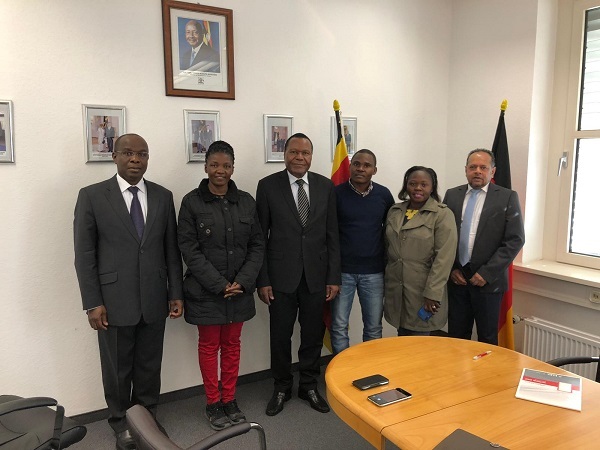 Ambassador Marcel R. Tibaleka, on 13th February 2019, met with members of the Uganda Association Munich (UGAM) e.V. 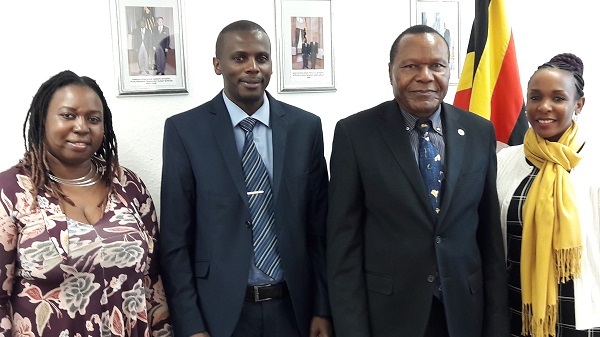 who called on him at the Uganda Embassy in Berlin to brief him about activities of their association and plans to host an International Business Convention in Munich later this year. The team was led by Mr. Michael Lwanga, UGAM Chairperson and included Ms Lillian Ikulumet, UGAM Secretary and Ms Harriet Nantale, UGAM Treasurer. 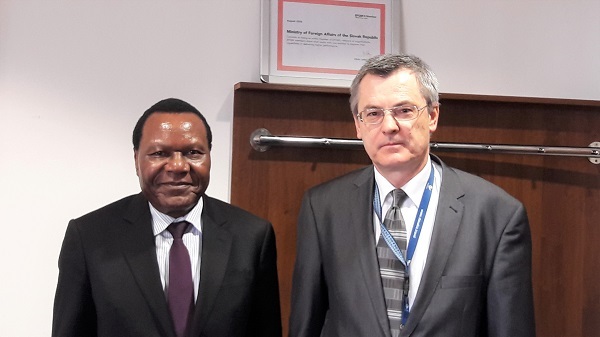 Ambassador Marcel R. Tibaleka has today received Ambassador Danny Mayanja Ssozi, the new Deputy Head of Mission at the Uganda Embassy in Berlin. Amb. Ssozi replaces Amb. Johnny M. Muhindo, who recently moved to the Uganda Embassy in Paris. Speaking today at the 32nd Ordinary Summit of African Union Heads of State in Addis Ababa, Ethiopia, President Museveni said Africa's future could only be guaranteed if the continent took advantage of its numbers and united. Mr. Fred Moses Mukhooli, Counsellor, Uganda Embassy in Berlin, has addressed a press meeting in Berlin on the Global Compact on Refugees. He spoke about Uganda's assessment of the Compact and of its importance. He emphasized that the government of Uganda is committed to progressively making asylum in Uganda as humane as can be possible and will continue to champion the cause of refugees at every opportunity regionally or internationally but shall also expect meaningful support from her friends in the global village. 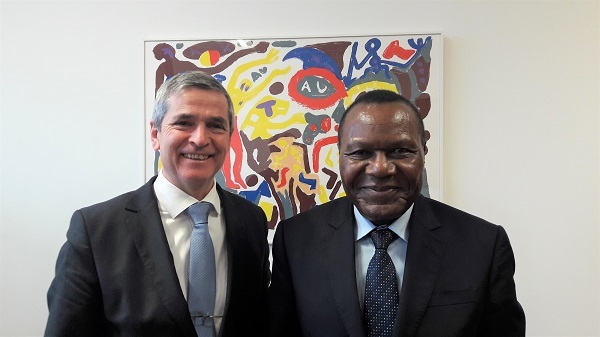 Ambassador Robert Dolger, Regional Director for Sub-Saharan Africa and the Sahel, Federal Foreign Office, on 5th February 2019 met with H.E. Marcel Tibaleka, Uganda's Ambassador to Germany. 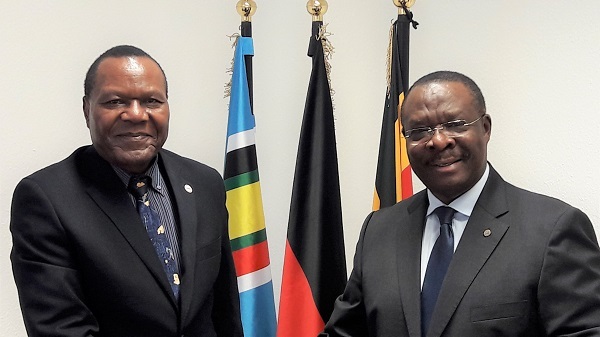 During the meeting that took place at the Federal Foreign Office in Berlin, the two ambassadors discussed about Uganda's role in the Great Lakes region, economic development and bilateral issues between Uganda and Germany. Prof. Eria Hisali, Ag. 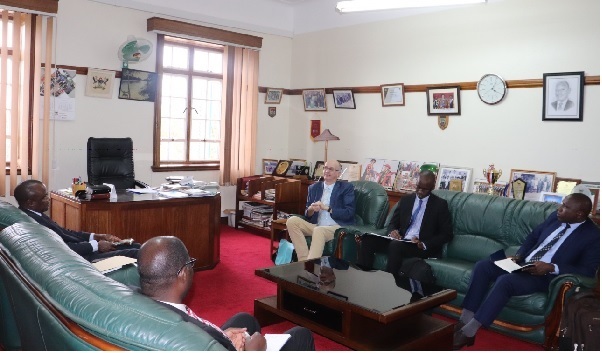 Vice Chancellor, Makerere University, has held discussions with Dr. Stefan Troster, Head of Fraunhofer Institute for Chemical Technology, Pfinztal, Germany. The two parties discussed strategies to set-up a research training centre between Uganda and Germany on Renewable Energy Technology.